Bringing Your Dog and Cat into Belize from the U.S. Thinking about bringing your beloved furry family member to Belize from the U.S.? Here is a guide to help you in your quest, and soon, you and Fido, or Felix, will be off to paradise! 1. Must have valid import permit from BAHA, Belize Agriculture Health Authority. Applications can be submitted to any BAHA office. Where the import permit and conditions of importation are faxed to the port of entry, on behalf of the applicant, the document shall be stamped “pay upon entry”. 2. Meet conditions of importation that accompany the valid import permit. You must file for an Import Permit before importing your pet to Belize. After your veterinarian has completed the permit form, you will send it to the Agriculture Department of Belize. They will approve the form and fax it back to you. There is a fee for this service. Failure to file an import permit will result in a fine and your pet may be placed in quarantine. 3. Quarantine Inspection at the port of entry is required for all dogs/cats. Dogs/Cats coming from countries considered of risk must undergo veterinary inspection at the port of entry. There is an additional fee for this. - Pet Microchip: Belize does not require a pet microchip, but it is recommended that you microchip your pet and register your contact information prior to traveling, as a means of identification should your pet be lost or separated from you. If your pet does not have a registered microchip, make sure your pets wear tags to identify them and you as their owner. - Vaccinations: Your pet must be vaccinated for rabies between 30 days and one year prior to entering the country. Pets entering Belize before this time will be home-quarantined. Dogs must be vaccinated against Distemper, Hepatitis, Leptospirosis and Parvovirus and cats must be vaccinated against Feline Viral Rhinotracheitis Calioi Virus and Panlenoopaenis. Unvaccinated puppies and kittens will be confined at home until they are old enough for rabies vaccination (3 months). They will also have home confinement for 30 days after rabies vaccination. A rabies titer test is not required to enter Belize from any country. - Health Certificate: Dogs/Cats may enter the country accompanied by a Veterinarian Certificate issued by a licensed veterinarian in the country of origin within 14 days of entry. - Ticks/Tapeworm Treatment: Required within 30 days of entering Belize. 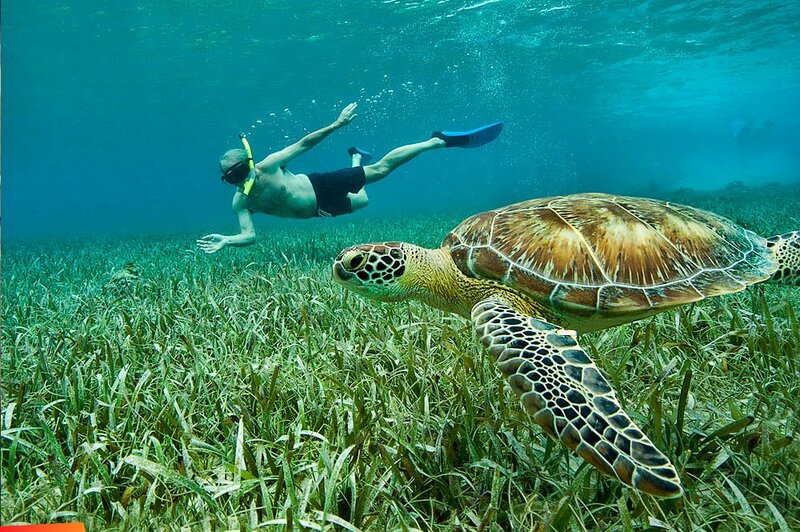 - Entering Belize by Air: Pets must enter Belize via Philip S.W. Goldson International Airport. 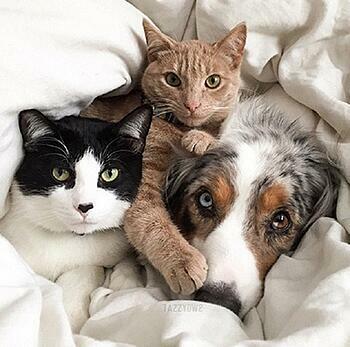 Pets can arrive in the cabin, as checked baggage, or as air cargo. All domestic dogs/cats must be free of evidence of disease communicable to humans when examined at the entry airport. If your dog or cat is not in apparent good health, further examination by a licensed veterinarian may be required at your expense. - Banned Breeds: Belize does not publish a list. - Other Animals: Owners of different kinds of pets are advised to seek further information from the relevant authority of their country and/or that of the country of destination. - Cites: If your pet is not a dog, cat, or ferret, and especially if it is a turtle or parrot, you should verify that it is not protected under the Convention on International Trade in Endangered Species of Wild Fauna and Flora (CITES). You will need to apply for additional permits if this is the case. Over 180 countries participate and enforce CITES regulations. 4. Airlines: Airlines may have separate and additional requirements. 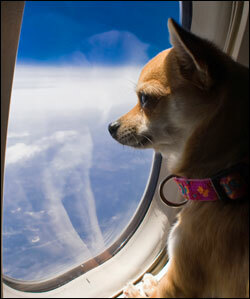 Check with your airline to determine what requirements they may have for pets, if any. For more information on bringing your pets to Belize, visit www.baha.org.bz. 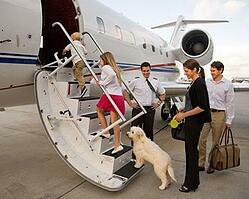 Once you have taken all the necessary steps to secure entry into Belize with your pet, the good times will begin!